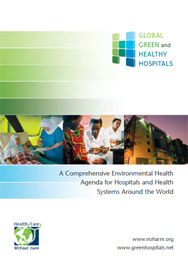 Health Care Without Harm Asia, GGHH and Khoo Teck Puat Hospital are pleased to host the 2019 GGHH Asian Conference. 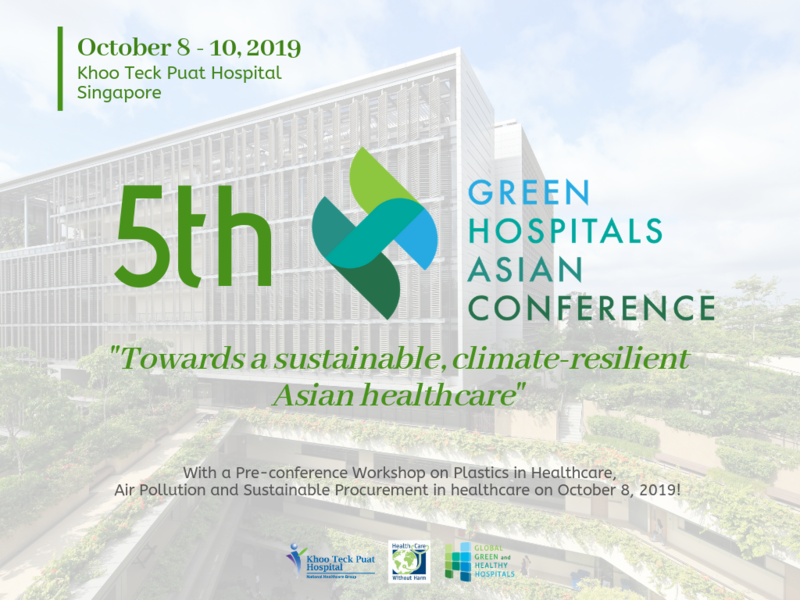 With the advent of climate-responsive health care systems in Asia, the 5th Green Hospitals Asian Conference this October will shine light on the efforts of these institutions to address the adverse health and planetary impacts of the changing climate. 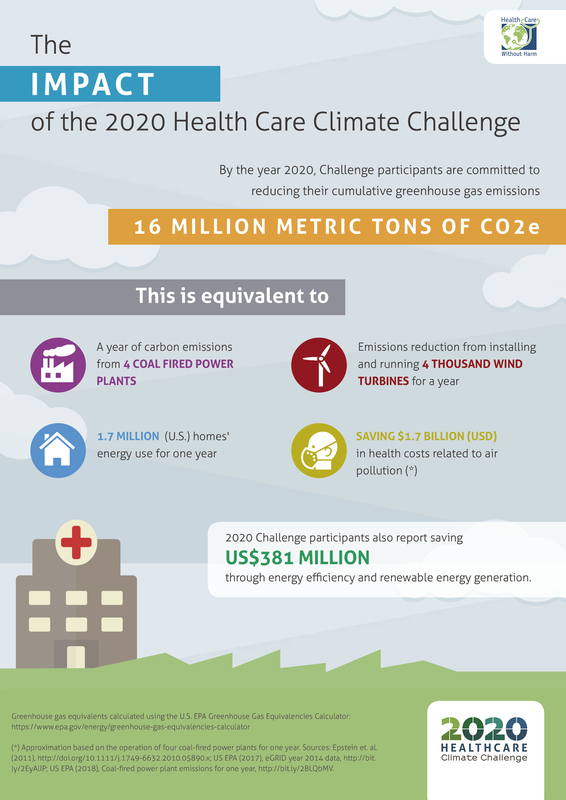 This year’s conference will tackle topics like climate-smart healthcare, sustainable procurement, plastics and medical waste, air pollution and the sector’s transition towards clean, renewable energy. 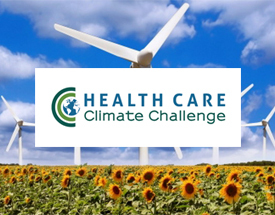 Please visit the conference site to register.